Centuries of knifefights and fear. Next, a yellow iris from the lily lake. I’m the Librarian at Greygnog and I was fascinated to come across your poem about Arthur Blayney. My attention was drawn to it by someone who thought it was by Arthur himself! 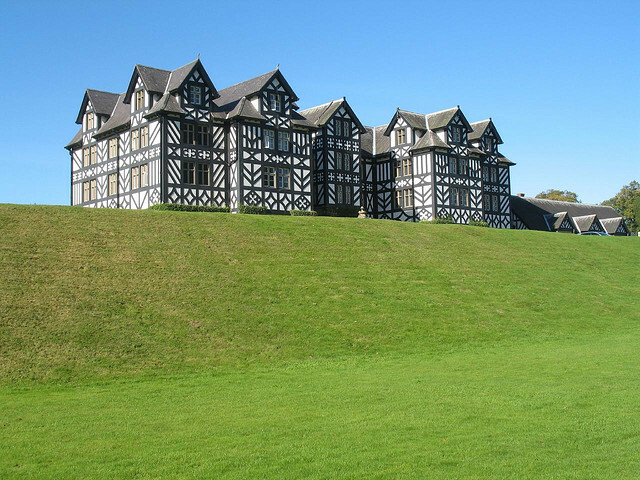 We’d love to know more about the origins of the poem – you clearly know Gregynog well. May I refer to it or quote it in an anthology we’re compiling of poems written at or about Gregynog over the centuries? Many thanks for getting in touch. I must confess to having written the poem, even though I like the idea that Arthur B. himself might have been the author! You’re very welcome to refer to it, quote it or reproduce it whole in your anthology. Gregynog is one of my favourite places: I first visited it in the late 1970s, and for 20 years came to stay twice a year, in spring and autumn, with fellow WHELFers. As WHELF Chair I would often open meetings with a poem, and this was one of them. AB’s directions for his own funeral were reprinted by the Gregynog Press in 1980, if I remember rightly. The three tokens are my own invention. Good luck with the anthology: I hope you include BS Johnson.